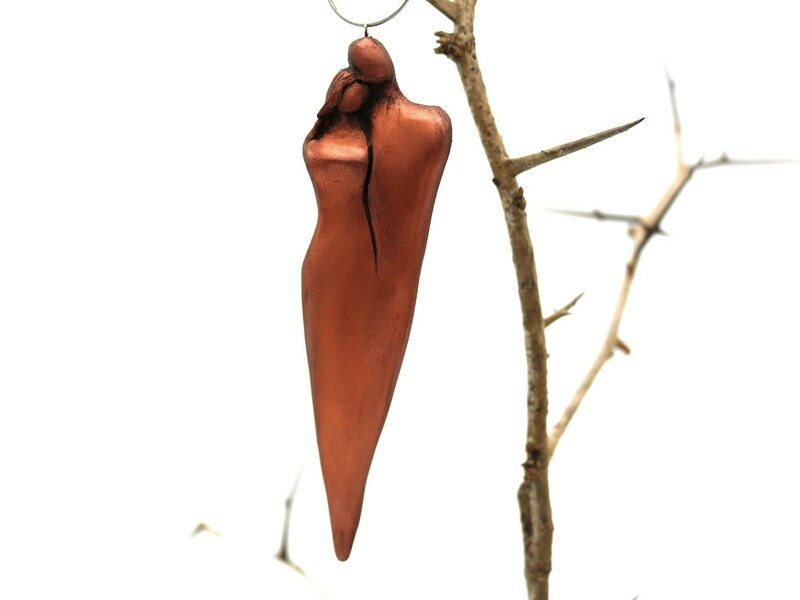 This year, celebrate your 7th wedding anniversary with a cold cast copper anniversary ornament! These ornaments are unique as you are. 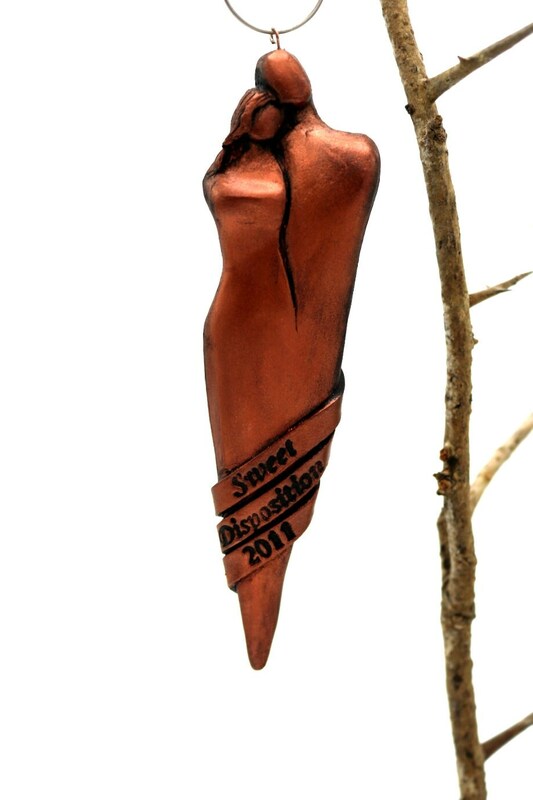 They are about 5" long and come ready to hang on your tree. Each anniversary ornament is handmade so there will be slight variations compared to the one photographed. To personalize your anniversary gift by adding a year and/or name please leave a message to seller in the "Note to ElizabethBonura" section when you checkout.